I got this error when attempting to pull a Windows 10 IoT Image off a Wyse 5060 client. 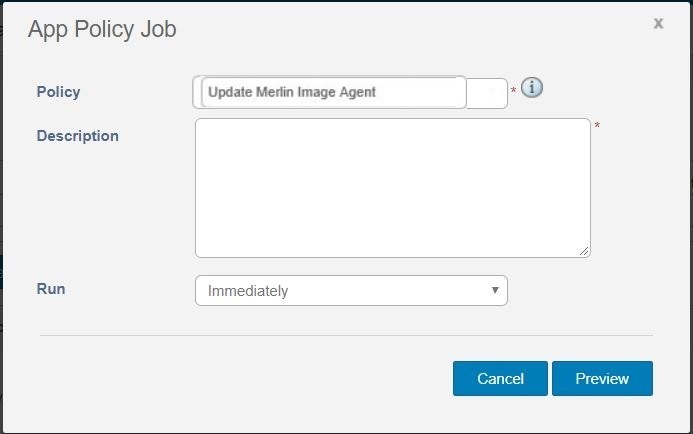 The fix was to push the updated Merlin package, aka boot agent, to the device prior to capturing image. This package is already pre-loaded in the Wyse Management Suite software and listed under “Apps & Data\App Inventory\Thin Client” – MerlinPackage_Common.exe. 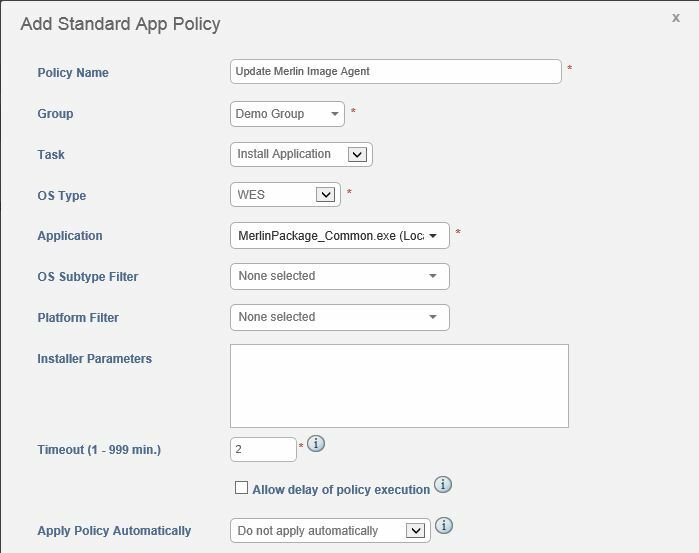 You will need to create and App Policy containing this package and push to the client. Once the policy is pushed successfully you should now be able to pull the image! Hope this helps someone else down the road! Dell TechCenter Wyse Product Support Forums – these are a great resource for getting up and running with the solutions as well as tips and tricks for troubleshooting common issues. Once you join the Dell TechCenter community you will have a variety of resources to get started! Wyse general forum: for discussions that, for example, span multiple categories, involve end-to-end methods, heterogeneous environments, new use cases or topics not found under the support documentation or existing discussions. Wyse thin clients: includes Cloud Connect, Linux, Windows Embedded Standard, ThinOS and zero clients for Citrix, MultiPoint Server and VMware.